We look forward to seeing you all there, We will be providing information about all of our services as well as fundraising. We have been out and about in the Community this Summer, you may have seen us? On June 14th we had an information stall and our craft club stall at the Great Ayton Fete – it was a busy afternoon and we were lucky with the weather. 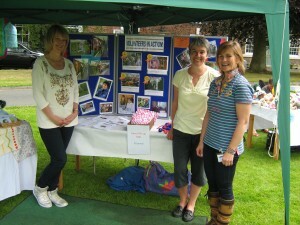 On June 28th we had a stall at the Hutton Rudby Summer Event – again we had information to hand out and we ran a tombola. Raising £227 for the charity. 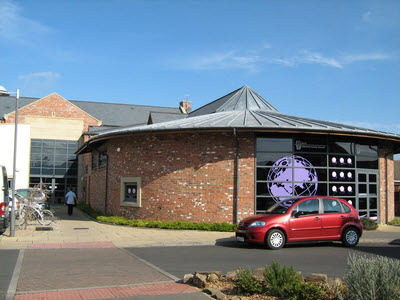 In September we will have a stall at Stokesley Show – this is a first for us and we are really looking forward to it. The COOP has kindly offered us one of their charity stalls enabling us to be present. The Show is on Saturday 20th September, we will be asking all our volunteers if they would be able to spare an hour or so during the day to help us man the stall – so if you are going along to the show and are able to help do let us know – we would be pleased to welcome you onto our stall.